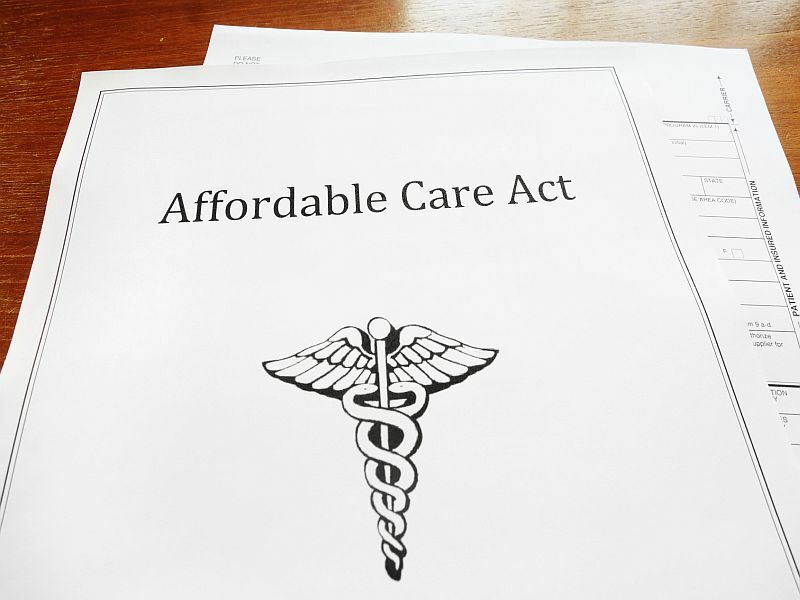 FRIDAY, Sept. 8, 2017 (HealthDay News) -- The percentage of poor, newly diagnosed cancer patients without health insurance fell in states that expanded Medicaid under the Affordable Care Act (ACA) but remained high elsewhere, according to a new study. The American Cancer Society study also found a small increase in early stage diagnosis of some common cancers in Medicaid-expansion states. "The small shift toward early stage diagnosis for select common cancers, particularly in Medicaid expansion states, adds to the existing evidence on the positive effects of the Affordable Care Act on improving access to and quality of care in low-income population," wrote the researchers led by Dr. Ahmedin Jemal, vice president of surveillance and health services research at the American Cancer Society. The ACA -- also known as Obamacare -- allowed states to expand Medicaid coverage to a large group of low-income people. Two dozen states and the District of Columbia did so by 2014. For the new study, researchers analyzed data on more than 1.7 million people between the ages of 18 and 64 who were diagnosed with a first primary cancer between 2011 and 2014. In Medicare expansion states, the percentage of low-income patients without health insurance fell from 9.6 percent before the ACA to 3.6 percent. In states without Medicaid expansion, the decline was far smaller: 14.7 percent had no coverage before the ACA, compared to 13.3 percent after. The study also found that differences in rates of uninsured low- and high-income patients narrowed significantly in Medicaid expansion states, but stayed high in those states that did not expand Medicaid. States that expanded Medicaid also saw a slight increase in diagnosis of early stage colon, lung, breast and pancreatic cancers, as well as melanoma skin cancer. Similar findings were made for breast cancer and lung cancer in states that did not expand Medicaid. "Coverage status at the time of diagnosis is an important determinant of the initial trajectory of cancer care," the researchers wrote. Cancer patients who are diagnosed at an early stage of disease are more likely to be treated successfully, Jemal said in a society news release. "As such, these findings reinforce the need for the expansion of Medicaid or the formation of a comparable program to ensure access to care for all low-income people regardless of their residence," he said. The research was published Sept. 8 in the Journal of Clinical Oncology.